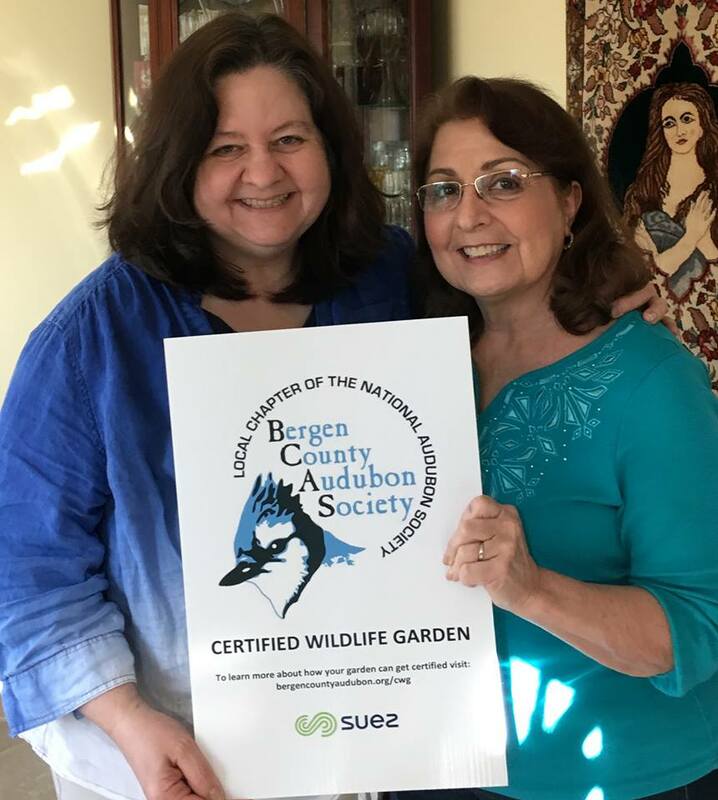 Bergen County Audubon Society has installed and maintained several habitat restoration gardens in Bergen County over the past 5 years. In an effort to continue that mission, they introduced the Certified Wildlife Garden program. Our Arboretum applied and qualified for certification this year. The program allows homeowners, communities, schools, nature centers and others to have their gardens certified by Bergen County Audubon Society. We have achieved certification based on the fact that our gardens met the requirements to become certified: Certified gardens will be given a number and marked on a map to illustrate wildlife areas that have been created. The Shade Tree Commission installed a plaque at the Arboretum commemorating our inclusion as a Wildlife Habitat. Dumont Shade Tree Commission Holiday Fun!